Southwest-Style Print Maxi-Skirt Only $17 Shipped! 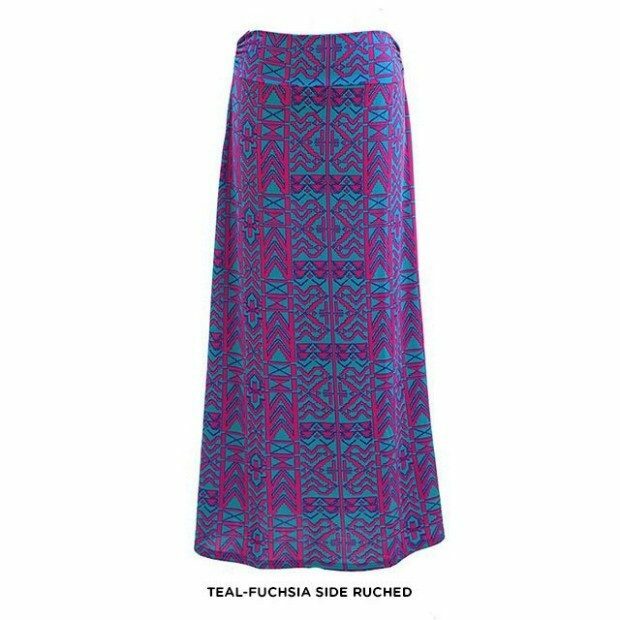 You are here: Home / Great Deals / Southwest-Style Print Maxi-Skirt Only $17 Shipped! This breezy summer skirt is available in 9 patterns and in sizes from S to 3X! The Southwest-Style Print Maxi-Skirt is Only $15 Plus $2 Shipping and will make a great casual to dressy outfit for the warm summer months!